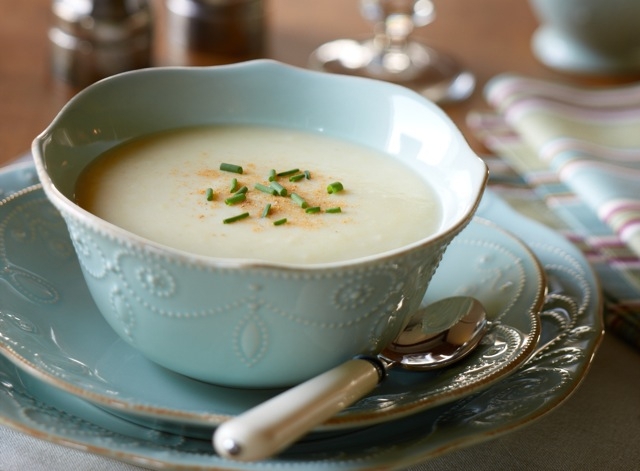 Warm up with this light yet comforting Ontario Pear and Parsnip soup! Leeks, onions, and nutmeg make a savoury base while parsnips and pear add a sweet/savoury flourish to complement! Place broth, onion, leek, parsnips and pears in large pot and bring to a boil. 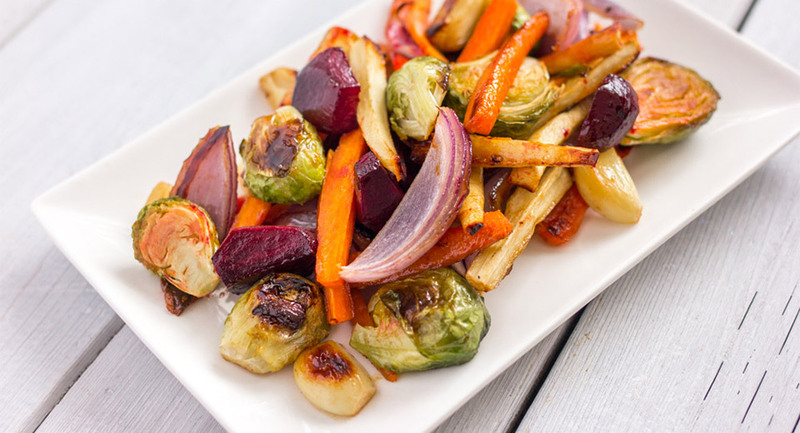 Reduce heat and simmer covered for 25 to 30 minutes or until vegetables are soft. Blend with an immersion blender or in blender until smooth. Stir in cream, (adding more if necessary to thin soup) ¼ tsp (2 mL) nutmeg, salt and pepper to taste. 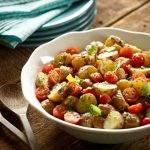 Serve garnished with chives or parsley and additional nutmeg if desired. Nutrients per serving (1/4 recipe): 240 calories, 7 g total fat, 353 mg sodium, 42 g carbohydrates, 7 g fibre, 9 g protein. Excellent source of folate. Good source of vitamin C, calcium and magnesium.